With full analog and digital capabilities, a variety of microphones and vintage gear, Echo Mountain can suit any artists' needs. We also offer recording services for audio books and voice over clients. 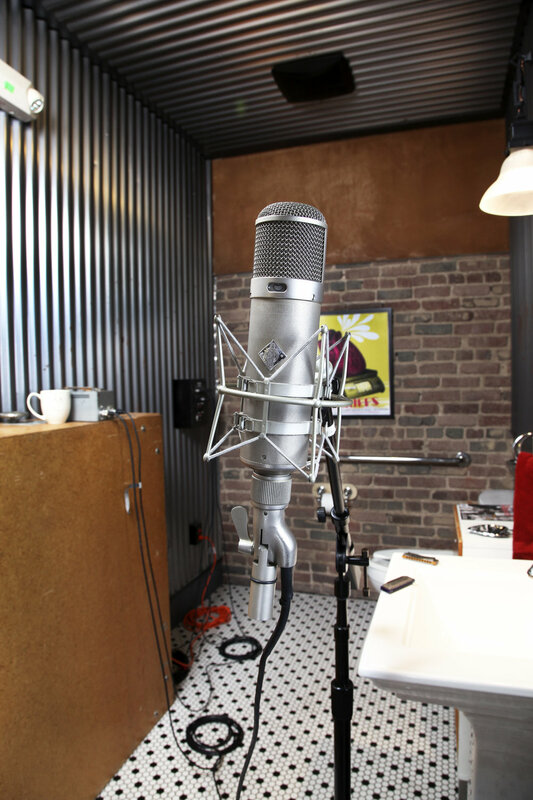 With analog and digital capabilities, a variety of microphones, and vintage gear, Echo Mountain can suit any artist's needs. 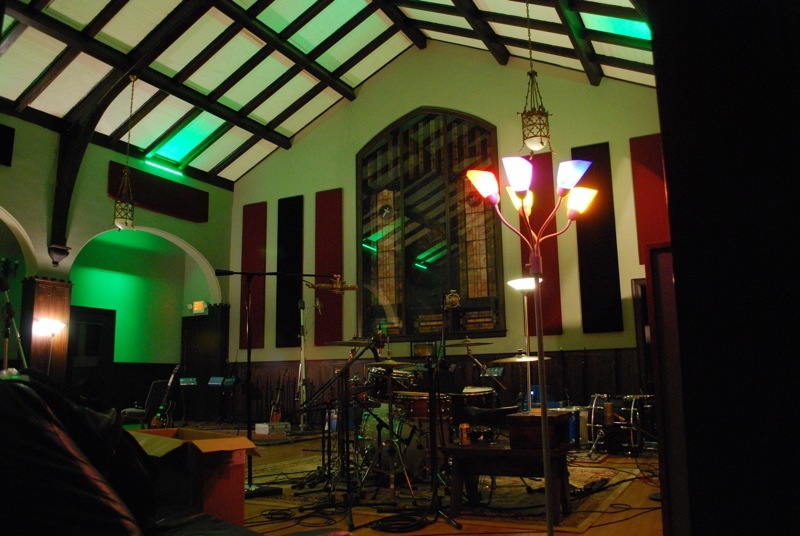 Designed by George Augsperger, the Church control room features a vintage Neve 8068 with Uptown Automation. 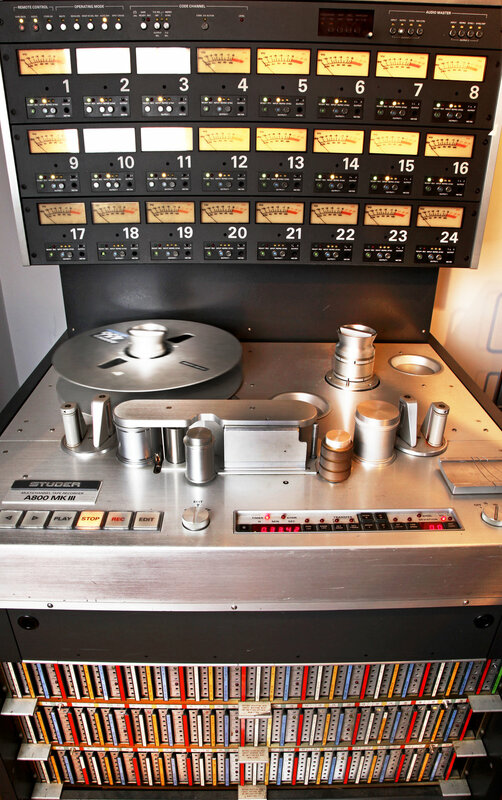 We have a Studer A800 with 8, 16, and 24 track head stacks as well as an Ampex ATR 102 2 track. For those wanting to stick to digital, we run Pro Tools 11 with 24 I/O of Apogee Rosetta converters. 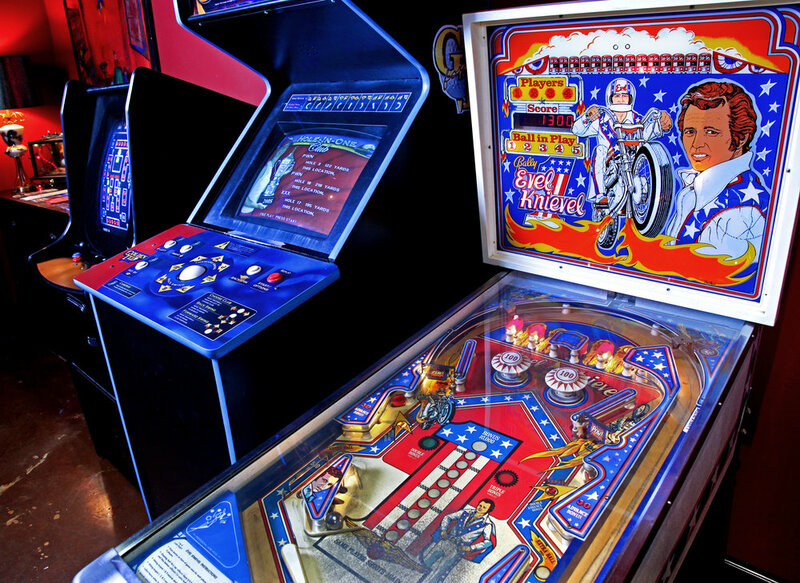 Our full gear list can be found by clicking the button below. 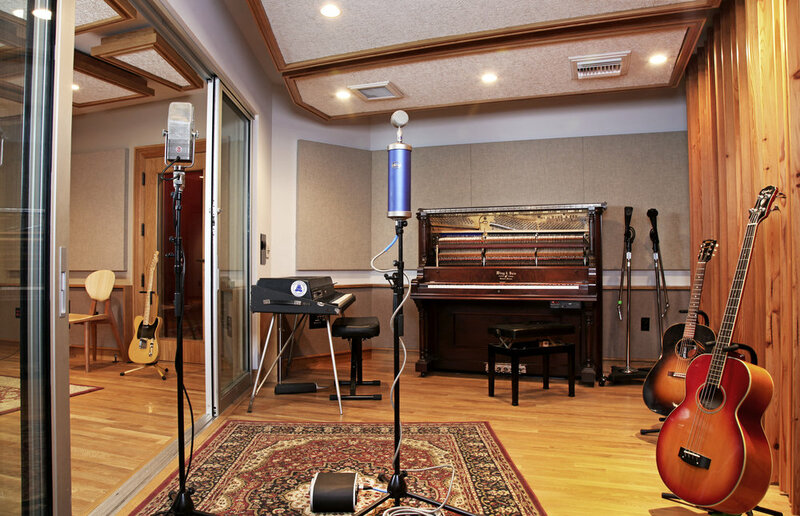 Housed in Asheville's original Salvation Army building, the API studio holds the perfect balance of old and new. 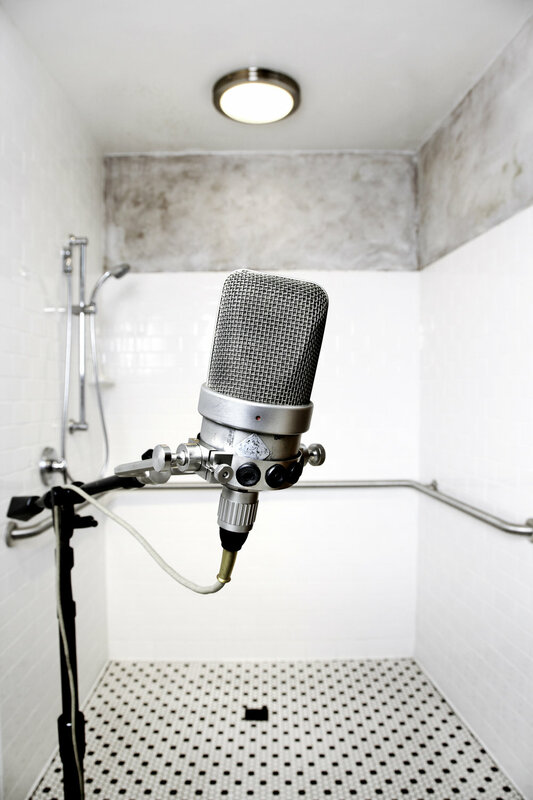 The 9600 square foot, 3 story building gives our clients a myriad of recording possibilities. 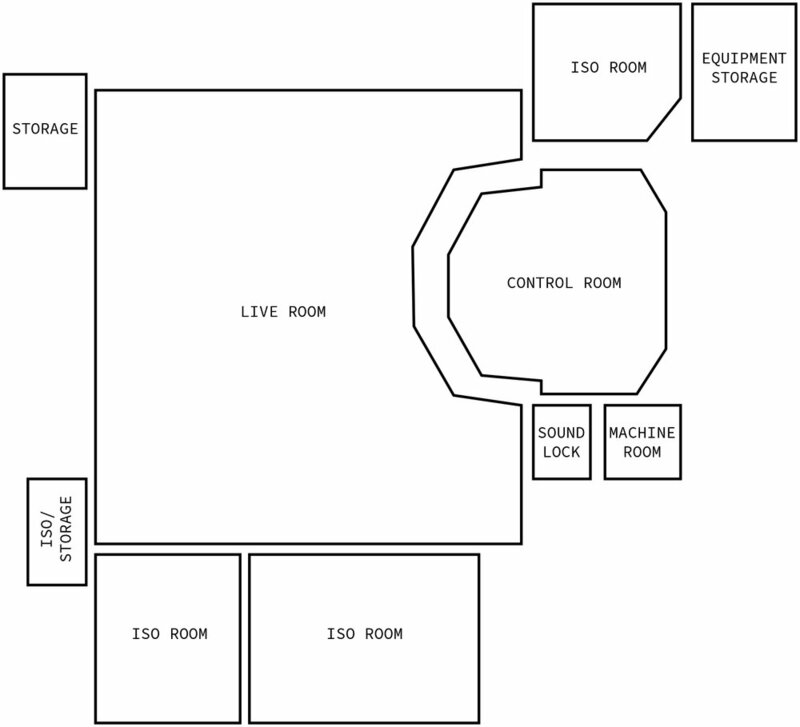 The George Augspurger designed control room is on the bottom floor of the studio, along with a main space and four isolation rooms with incredible sight lines. There is also a comfortable lounge, seating area and shower that doubles as an echo chamber. 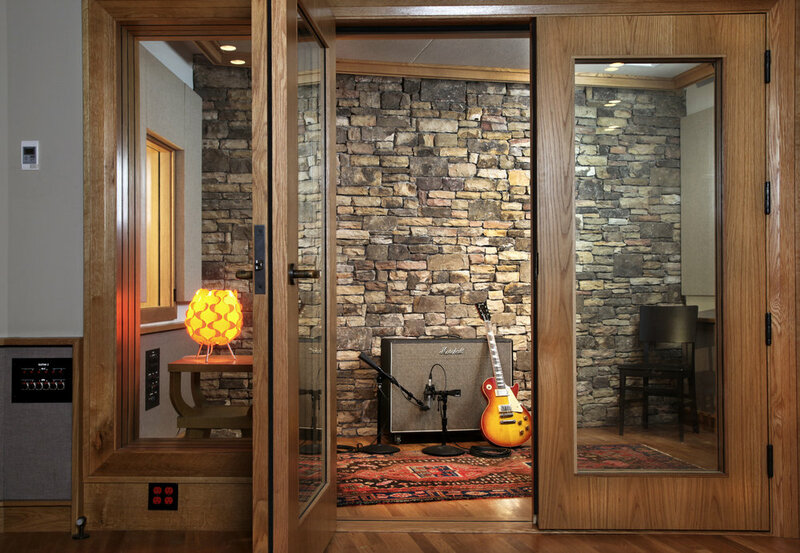 For a larger room sound, the API studio has an open tracking space on the second floor with tie lines to the control room. Cameras and monitors are available for clients who want to use both spaces. 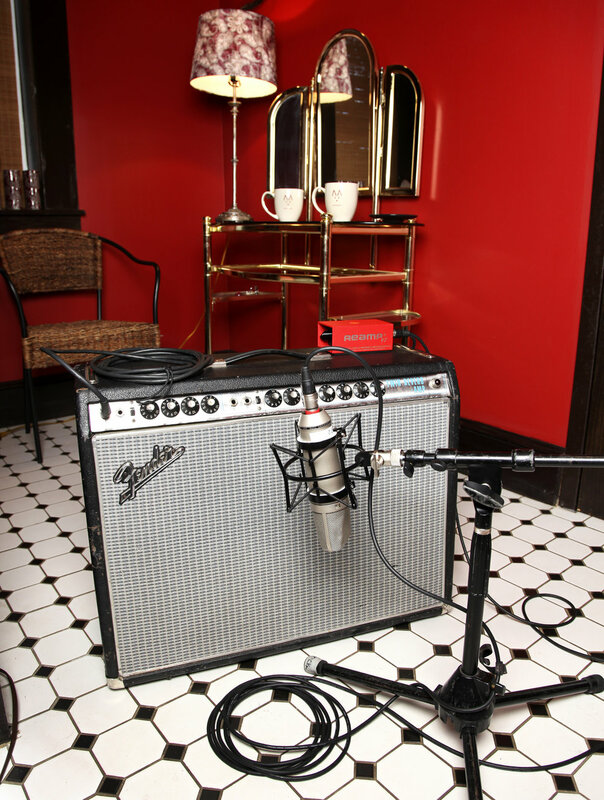 With a variety of vintage microphones and amps, and analog and digital options we can create the environment that a client needs to be their creative best. Studio B- This small editing and overdub space is perfect for clients on a budget or for those who use the Neve or the API room for rhythm tracks and then overdub at a later time. This room is also great for large scale projects that want to simultaneously track and edit. The room features Pro Tools LE and a limited amount of impressive outboard gear.